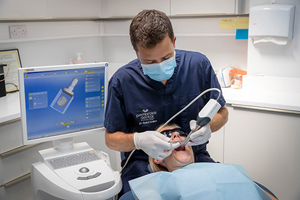 We look forward to welcoming both established and new patients to our state-of-the- art dental practice, Pembroke Dental Ballsbridge in Dublin 4. 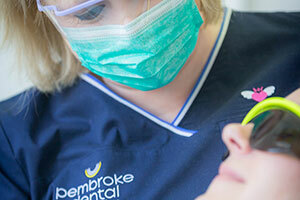 "Would recommend Pembroke Dental to anyone who wants excellent dental care. 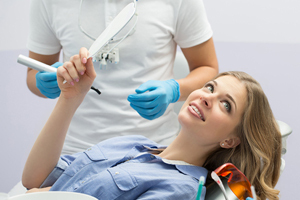 Dr. David Keenan and his entire team are super professional and personable. 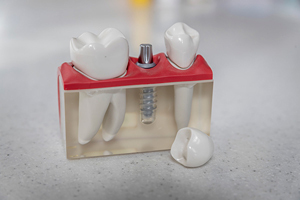 I recently had a dental implant - the Pembroke team took care in explaining the steps and, equally important, was reassuring during the entire procedure. 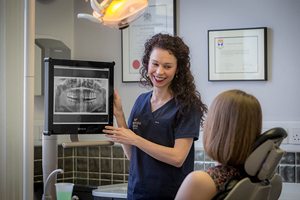 My spouse and I are expats from the US and have been receiving dental healthcare with Pembroke Dental over the last five years and will continue in future. They really are an outstanding team." "Fantastic Dentist! I have always been slightly insecure about my smile and thought it would take years to fix. David and his team have made such a big difference to my smile in just 5 months! I would definitely recommend David and his team. Thanks again!" 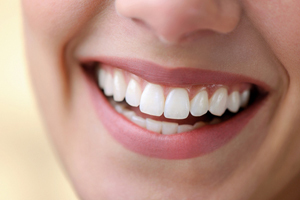 "Finding a really good dentist abroad was a challenge for me. I am more than happy to have found David and his team. Very professional, friendly and competent service. Most of all, the team really takes care of you as a person. I received my aligners yesterday and I am definitely going through some pain right now, but I know that it will turn out into the smile I want to have. I would recommend David to anyone without hesitation! Thumbs up and thanks to David and the team for looking after me!" "Terrific service, that I found to be extremely professional, very friendly, courteous and accommodating. I have used Pembroke dental since soon after the practice opened and find it the most stress free dental experience I’ve ever had. It’s very clean and modern and not at all like the dental surgeries I remember being so intimated of back in my childhood! 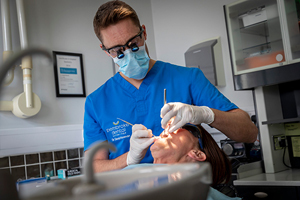 The staff are great and the early and late appointments work really well." 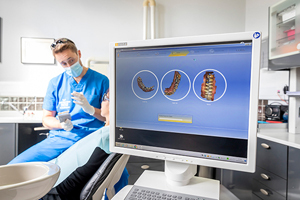 "These guys really know their stuff and have completely obliterated my fear of dental procedures. 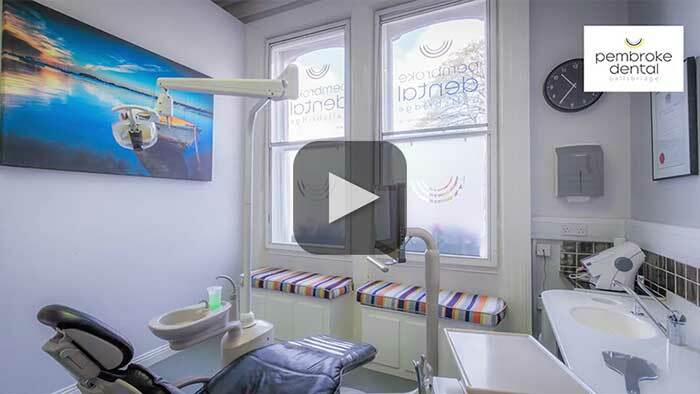 Pembroke Dental Ballsbridge makes going to the dentist a pleasant experience and have always been as accommodating as possible. Now, nobody puts their hands in my mouth except Dr. Keenan (dentist extraordinaire) and Lorraine (hygienist extraordinaire)!"